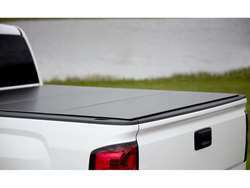 Panels hold up to 400 lbs. The WeatherTech AlloyCover is a lightweight foldable hard truck bed cover for those looking to maximize security and durability without compromising style and aerodynamically-friendly qualities. 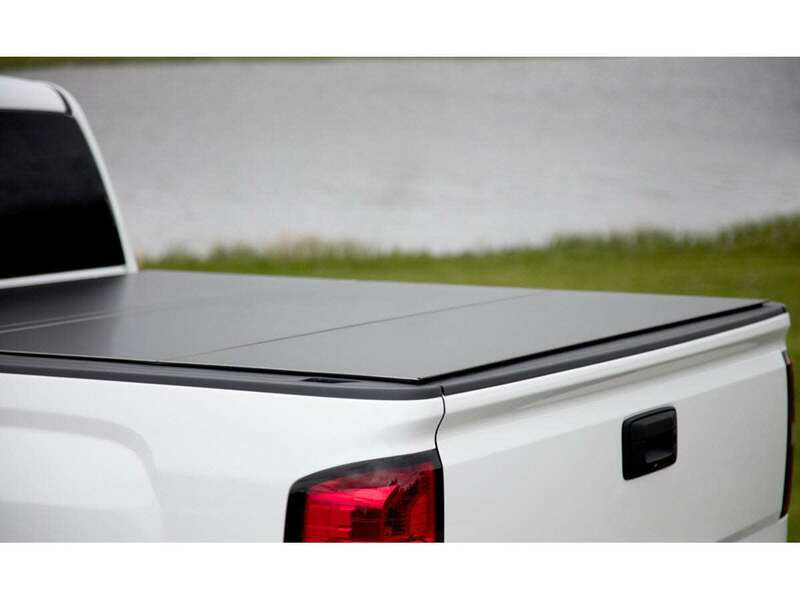 This low-profile hard truck bed cover features an easy-to-use tri-fold design, which makes for effortless installation and removal. 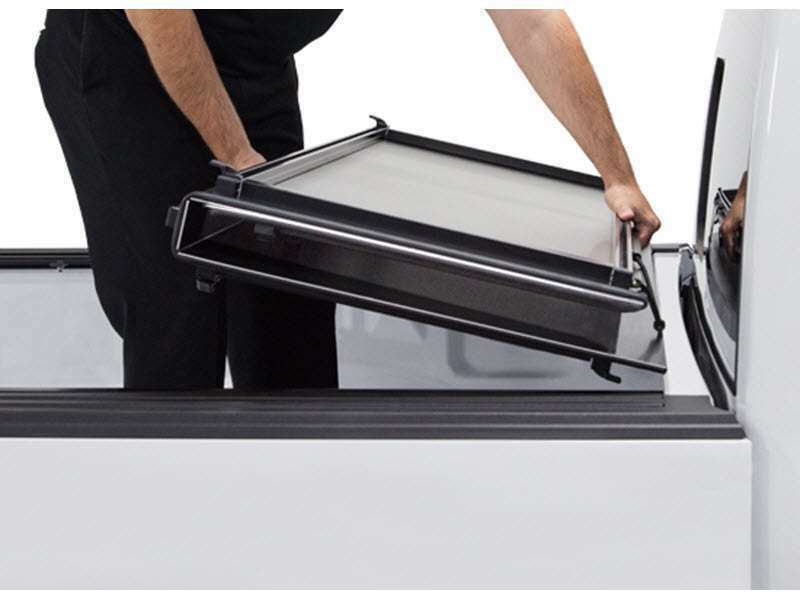 The Alloycover also features the AutoLatch II latching system that when paired with a locked tailgate provides excellent security. 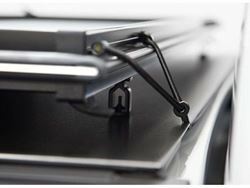 To further protect your cargo from unwanted access or vulnerabilities, the bed cover incorporates strong aluminum panels with durable, watertight, reinforced vinyl coated hinges. 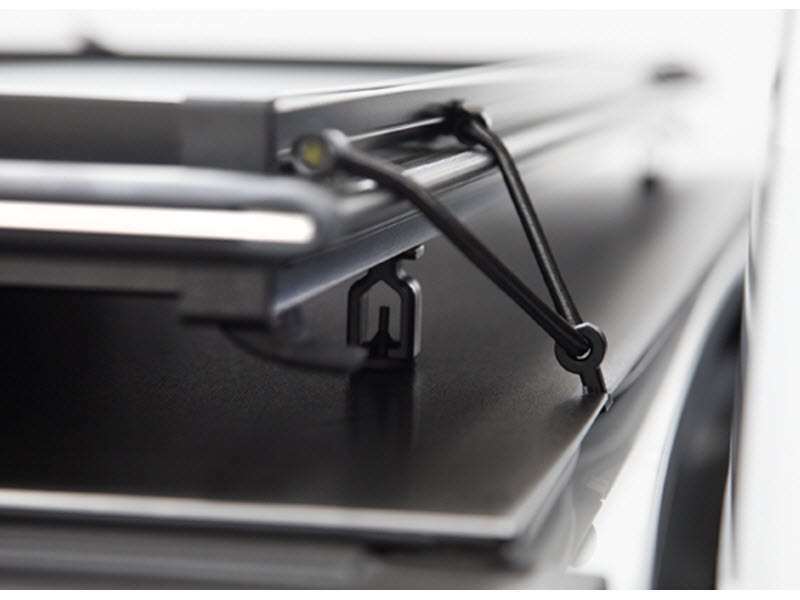 To protect your cargo from unwanted access or vulnerabilities, the bed cover incorporates strong aluminum panels with durable, watertight, reinforced vinyl coated hinges. Each panel is made from aluminum alloy commonly found in commercial trailers – yeah, we got you covered!